Most children in the digital age are, unfortunately, affected or know some affected by cyber-bullying. Although this problem might seem overwhelming, here are some quick tips to help your child through this problem. 1. How can you help your child cope with cyber-bullying? 2. How can you stop your child from cyber-bullying? 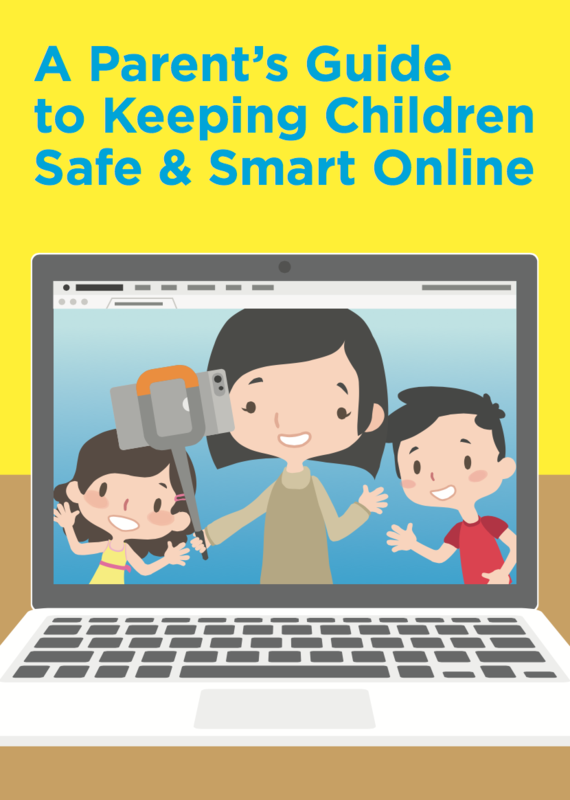 Whether you're concerned about screen time, online security, or even fake news, this short guide gives you the tips you need to help your children as they start using digital devices.